The Universal Remote Control is compatible with most major brands of garage door openers, gate operators, and commercial door operators. 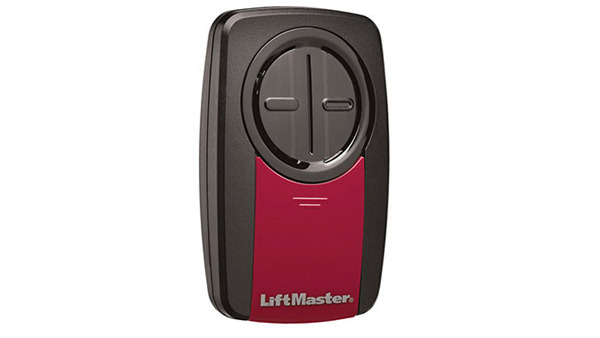 It delivers the latest in security and performance, and provides a convenient, cost effective way to consolidate the number of remotes in your vehicles, replace lost or broken remotes, or compliment an existing access system. * Not compatible with garage door openers manufactured by Marantec or Hormann.